The old favourites are Ickle Baby Bot and Sakura. Ickle Baby Bot is a Lavender bath bomb aimed at children but when I've had a hectic day it's perfect for getting some much needed calm, plus they're only £1.95 so I usually pick up a few at a time. I've used Sakura many times before as it smells so good. Inspired by Cherry Blossom in Japan, it doesn't do much to your bath but it's pretty to look at and it leaves an incredible, lingering fragrance. Twilight, Blackberry, Phoenix Rising and the Badger bomb are all new additions. I've seen so much on Twilight and Blackberry on other blogs that I'm unsure as to why I'm only just trying them. I'm going to be giving Twilight a try first in my bath tonight. The last product I picked up was the Love Soap which has been created for Lush's new campaign, #GayIsOk. It's still a criminal offence to be gay in 76 countries, which in this day and age, isn't okay. Profits from Love Soap are going towards LGBT charities around the world to help enable change which is what is desperately needed. Pick up your soap in your nearest Lush and don't forget to take a selfie with it using the hashtag, #GayIsOkay. 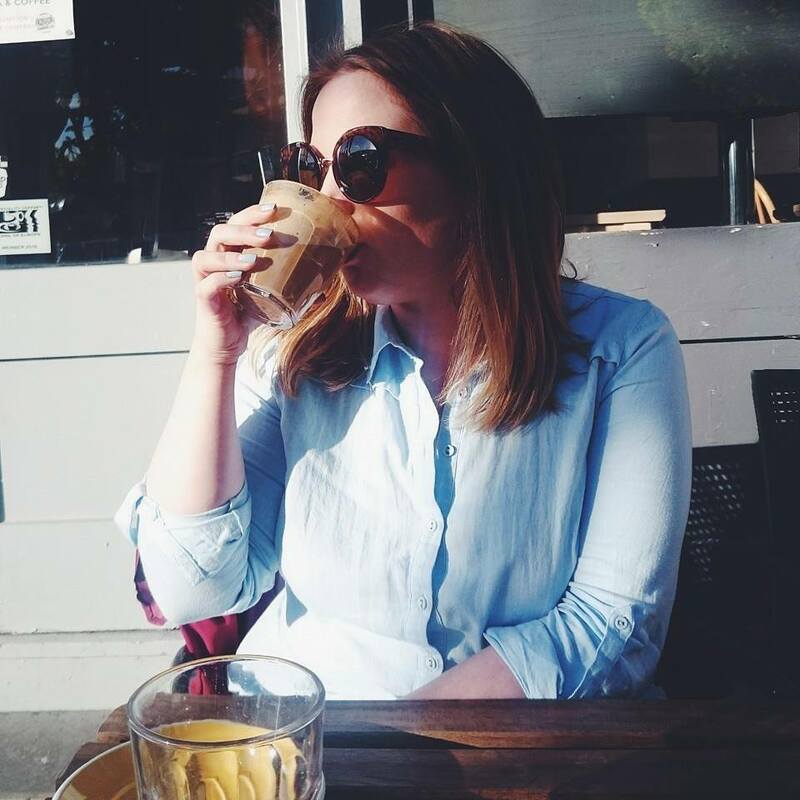 What Lush products have you been buying and using recently? I'm always up for recommendations so let me know in the comments or tweet me. 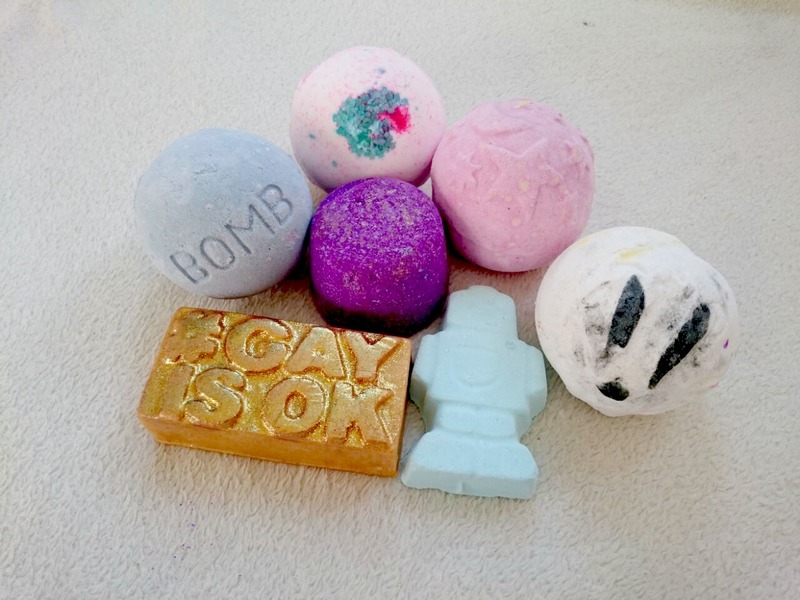 I haven't been in Lush for ages but I love them so much and seriously need to stock up on some bath bombs :) I really want to try Twilight and I love the idea of the 'gay is ok' soap. I recently brought the sugar scrub they make, on first glance I wasn't convinced but I thought I would give it a try, and oh my its amazing! It left my skin so smooth - its now one I repurchase, haha. Have you tried it? 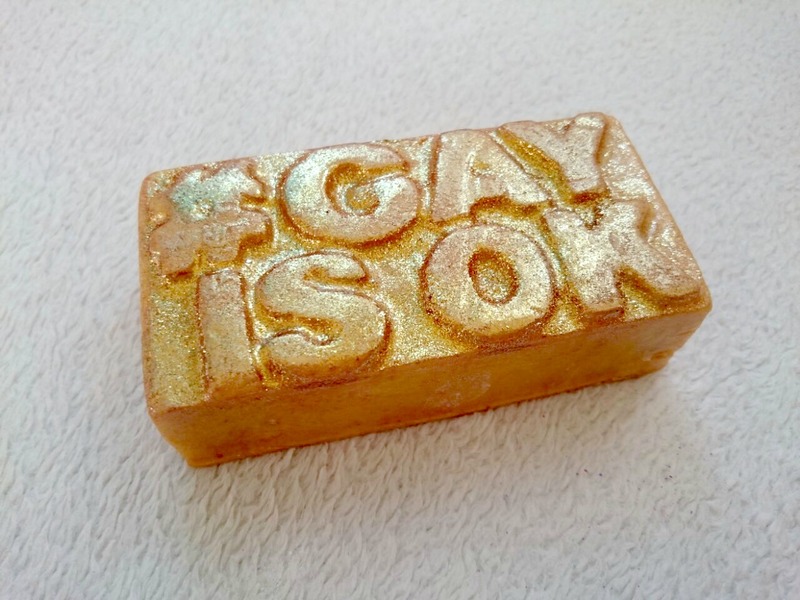 I really want to pick up the #GAYISOK soap as its profits are going to help so may people. 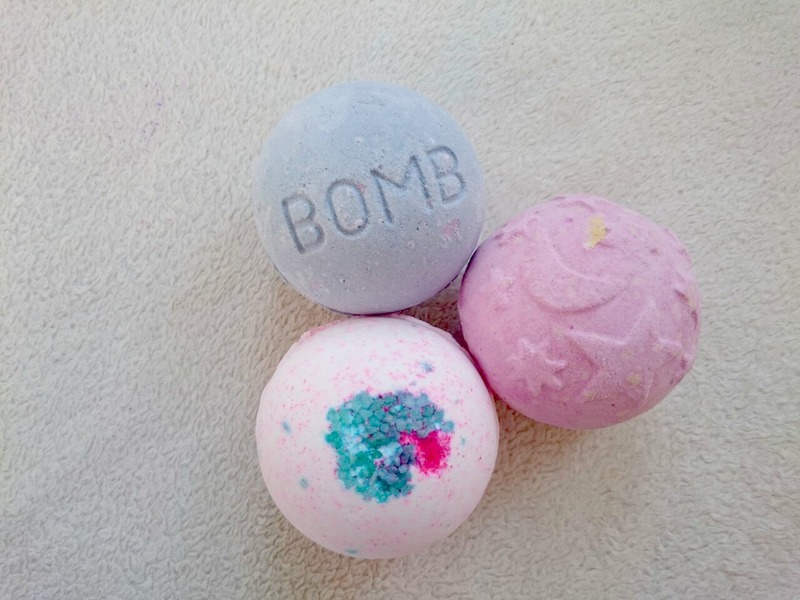 I also want to stock up on some space girl bath bombs as they are discontinued and one of my faves. Nice haul. Love the haul. It's been such a long time since I've visited a Lush. I don't get to go often as there aren't any locations where I live - so usually I try to stop in when I'm in the U.S. or something. The Love Soap is beautiful! What do you think of the Badger bomb? I absolutely LOVE the smell, it's so different to the bath bombs they usually stock. Side note: I'm such a huge lush fan. I love that they created that " It's ok to be gay" campaign. It's important for us all to comfortable in our skin whether you are gay or straight. 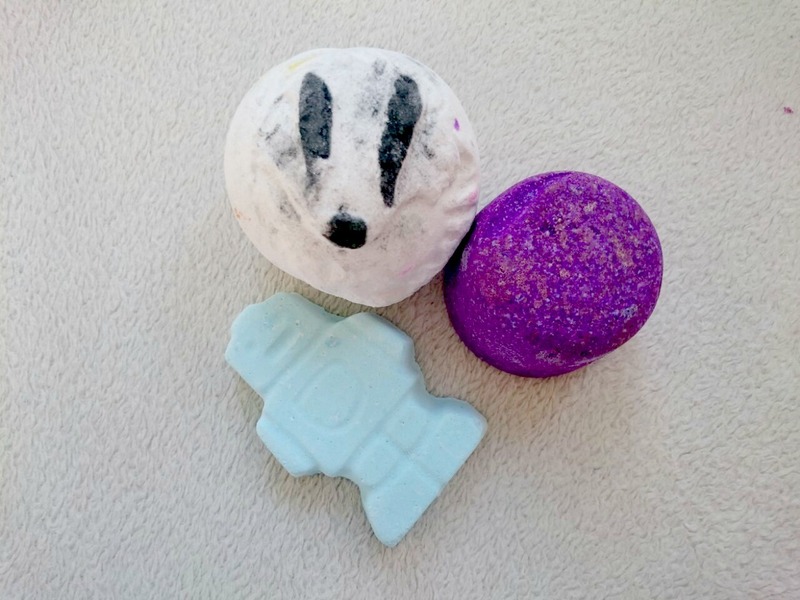 I tried the Badger Bomb for the first time the other week, I couldn't stand the scent. Far too strong for me :( But it looks sooooo cute! Got to love a good bath bomb! I'm a sucker for them but have to limit myself or I'd buy the whole stores worth! I'm so fussy with scents though but I'm going to go in and look at some of the new ones! absolutely love this! twilight is one of my fave bath bombs of all time, and i've been keeping my love soap pristine because i'm so afraid to use it! it's such a pretty soap, and love perfume is so hard to find anymore here. I recently tried Twilight for the first time and I was really impressed!